Carlos Romero, Safety Manager for Lexicon Inc, has 25 years of experience working in construction and safety. 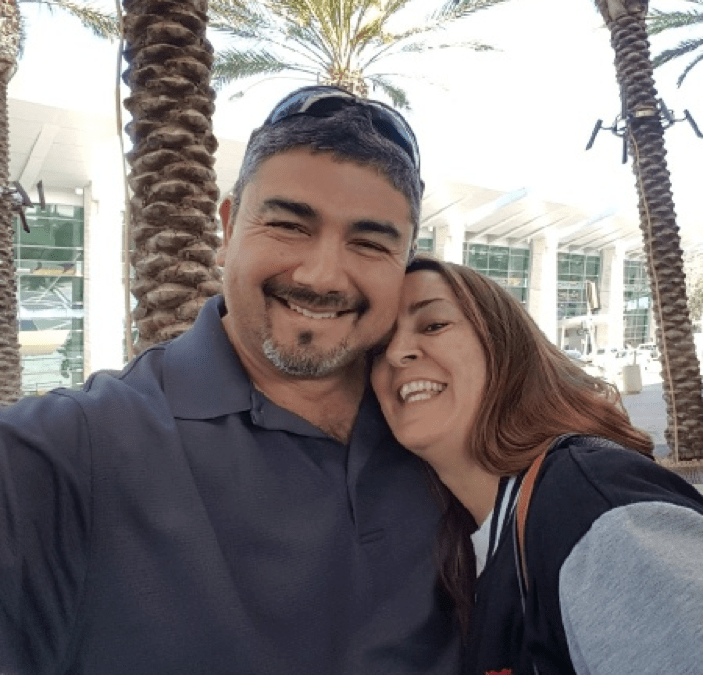 With a background working for organizations and projects like the Army Corp of Engineers, International Airports, Wind Farms, Refineries, and more, Romero has a unique perspective that he aims to share with his team and fellow safety leaders day in and day out. Carlos believes that experience is an incredible teacher and that he has a duty to take the learnings from each of his previous jobs to each and every company he works with. His ability to connect with each of his employees is his superpower, and his perspectives make him an invaluable resource. I always wanted to be in construction. My dad was a handyman and was always completing additions to our house himself. I’d watch him and think, “Man, I’d love to do that someday.” I went to school for a degree in construction management with the goal of owning my own construction firm some day. As a grew in my career, I worked my way up through other firms, but never had the opportunity to start my own. Through my work experience, I became well aware of the importance of safety on the job. One day, my buddy suggested that I become a 3rd party safety contractor. 15 years later, here I am – a safety professional! Education, training, and patience. You have to educate both management, and the workforce about the importance of safety. Both groups have to be safety champions for a successful safety culture to exist. In order to educate both groups and impact culture, you have to be a patient teacher. You have to be willing to answer any question, no matter how simple or complex, and you have to be able to teach anyone within the organization the importance of safety. Unfortunately, yes. Years ago I was filling in for the Safety Manager at one of my construction jobs. We had just received a new shipment of nylon slings. I gave a speech about the importance of inspecting old metal slings for potential problems, and the importance of replacing those slings with our new ones should any sling fail our inspection process. Later that same day, a team of ours was using a pair of older slings to unload 30 foot long metal sheets from a flatbed. One of the old slings broke and nearly cut one of our employees’ legs off. He was barely 25 years old and he almost lost his leg. Seeing that young man’s life permanently changed due to something that was easily prevented changed me and sent me on my current path. It made me realize how important proper safety is – that it’s more than just following rules. Safety is a process to help save lives. The national stats on injuries and fatalities from complacent safety practices is staggering. If we, as safety professionals and workers, take a few extra steps to reduce potential hazards, and to learn where the risks are, we can drastically reduce those numbers. Being genuine, and sincere. I’m very proud of my experience, and passion. I aim to be a leader of character and integrity. I let my people know that I’m here for them. I always tell my people the same thing – “Aqui estoy para servirle”… I’m here to serve you.